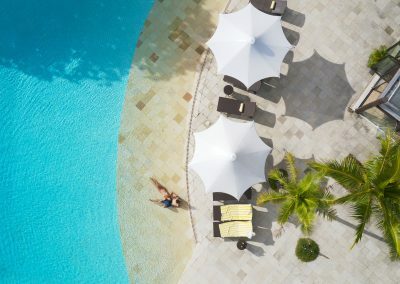 8 days to experience the best of each island! 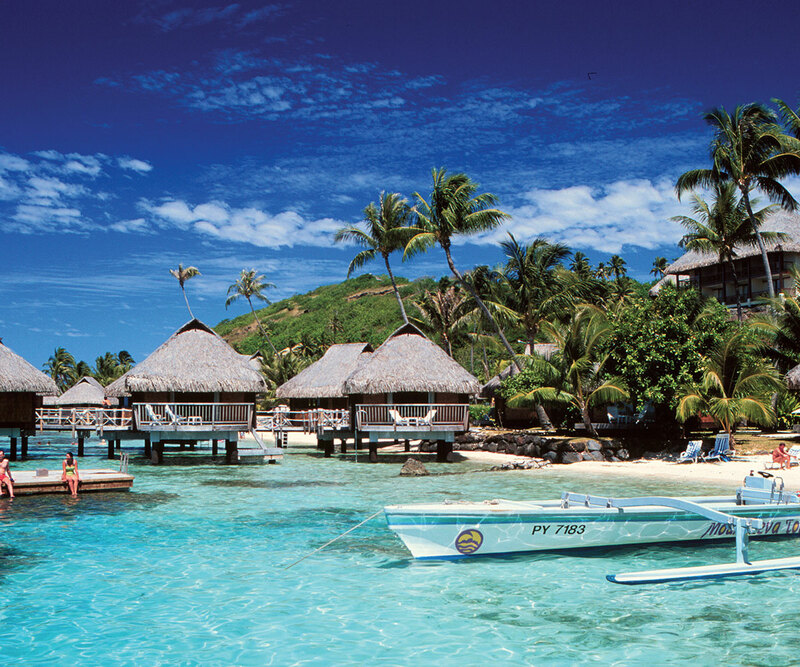 Luxuriate in premium accommodation on the islands of Tahiti, Moorea and Bora Bora. 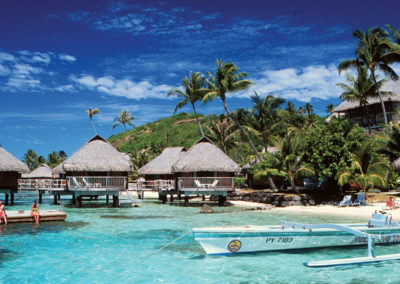 Experience Tahiti, where tradition and modernization meet. Visit the covered market for food, handicrafts and flowers. 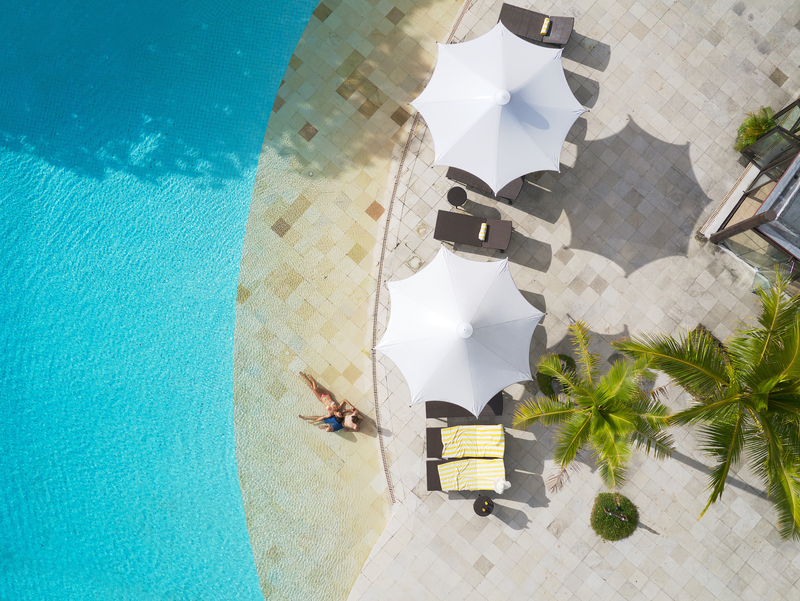 Moorea offers immediate relaxation as soon as you land – life slows down allowing you to re-connect. 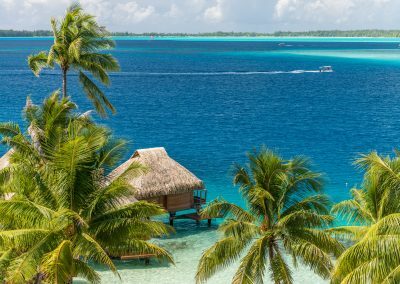 Bora Bora is a vacationer’s paradise. 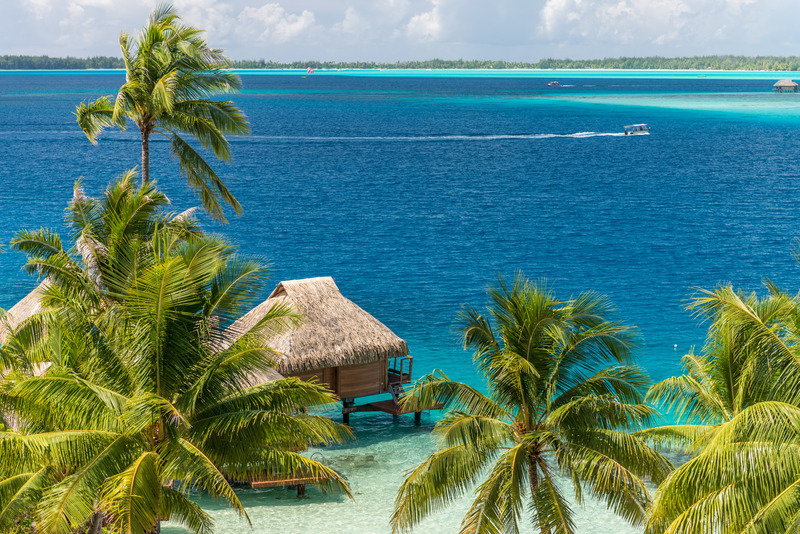 You will be astounded by the 50 shades of blue in the lagoon.